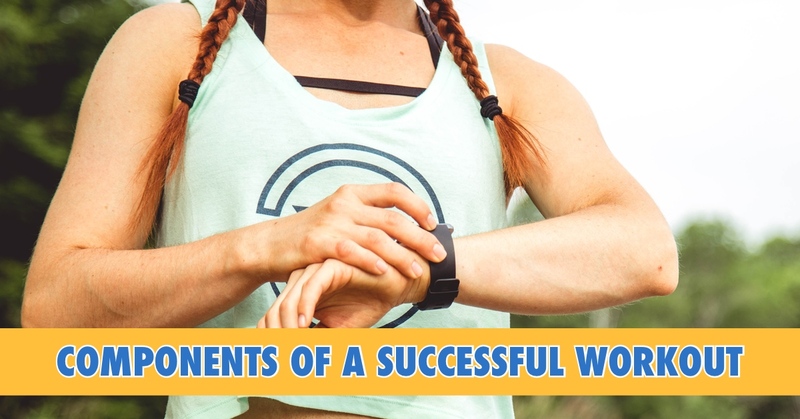 The steps to getting the most out of your speed workouts starts well before the workout begins, continues through the workout, the immediate post-workout time, and even the night / day after. In the chart below, I cover what I feel are the most important components to make sure to keep in mind and check off for each and every speed workout. 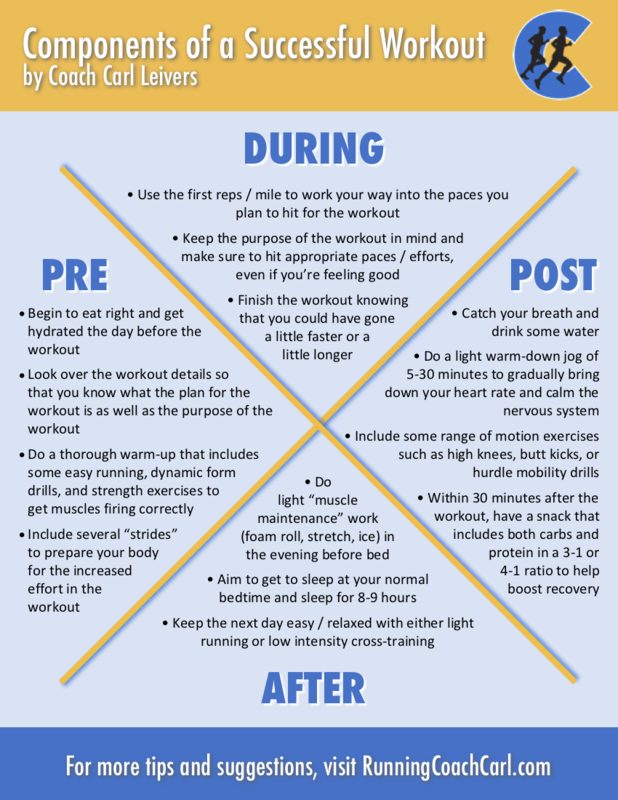 If you follow these steps you can make sure that your speed workouts are not only hard, but also effective! I’d love to hear your feedback, comments, and questions — leave a comment and let me know what you think! To download a PDF version of the chart, click here. Coach Carl is a USA Track & Field Level 2 endurance coach who works with runners of all ability levels to reach their goals. He has been featured in Runner’s World, Women’s Health, Men’s Fitness, and Competitor. For information on his coaching services, click here.